We spoke with Svein Tuft after his individual time trial at the Road Worlds in Ponferrada, Spain, and his season overall. Canadian Cyclist: You weren't showing the same form today for the individual time trial that you showed Sunday in the team time trial. Svein Tuft: It was definitely not my best result, but I had put so much emphasis on the team time trial, which is such a different game, with the short, hard efforts. 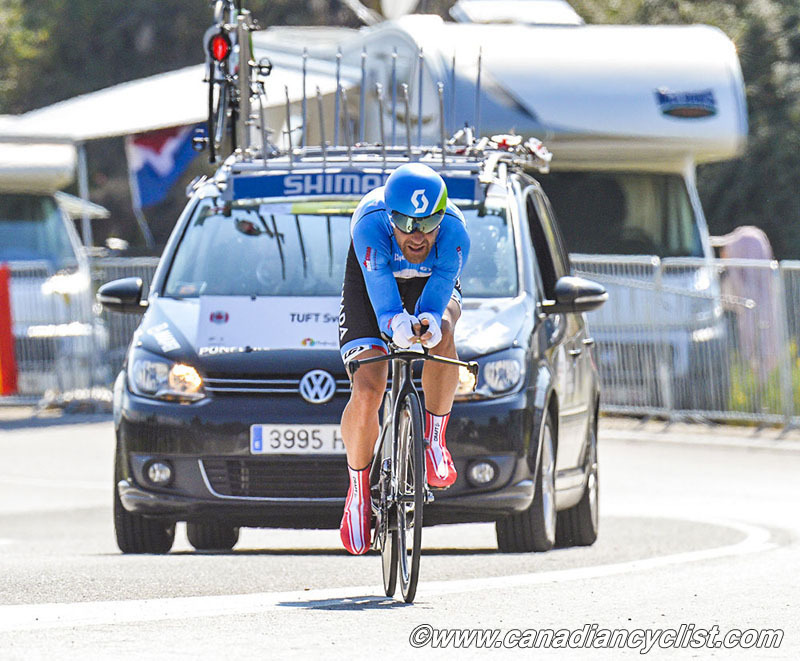 So I came into it still quite motivated, but I didn't have the rhythm that I think I had a month ago after the Tour. Eventually the time catches up ... it's been a long season and after the team time trial that was almost the time for the body to start shutting down. It was just a mix of things and I can't feel bad for the actual effort, because I was trying my best. That's all you can really ask for. Obviously, you want to have a better result, but as long as you gave what you had on the day, then that's all you can hope for. CC: It has been a long season - you've done two Grand Tours (Giro and Tour), plus the Commonwealth Games and now the Worlds. Were you starting to feel it? ST: Yeah, I think really through the team time trial training camps I was just hanging on by a fine thread there, just holding it together. I'm really happy because I gave maximal effort and really went deep during the team time trial and, like I said that was the big thing. I'm super happy with that. CC: Is your season done now? ST: Yup, today was my last day, my last race of the year. CC: So you are back with Orica GreenEDGE next year? CC: Let's talk about the season overall. 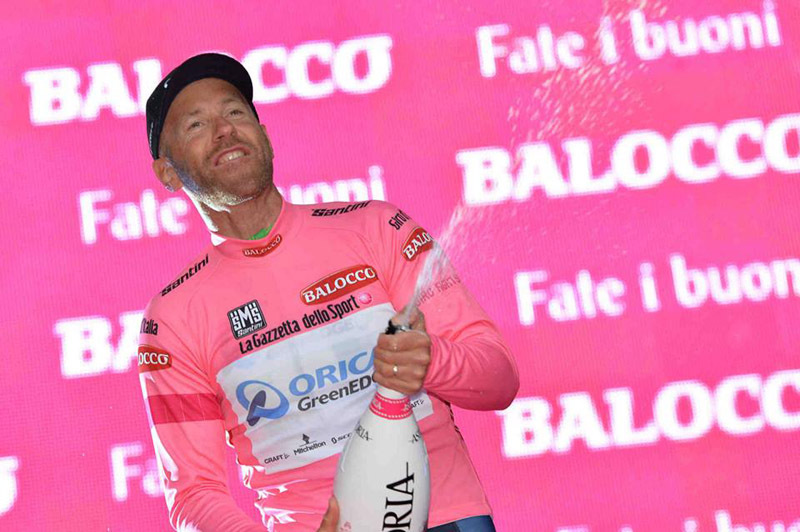 You had some pretty amazing times, like wearing the pink jersey at the Giro. ST: Yeah ... that was a super special moment. It doesn't really sink in until you step out of the sport and look back. That is something I never would have imagined in my career., wearing the leader's jersey in a Grand Tour, a duffer like me, but it just shows the type of team that we are, and the people that are behind the scenes. The team had already planned that, and then it happened. It just shows the type of mentality that they have. What a super team to be a part of, and what a special moment that was. A leader's jersey, that's cool, but it was the way in which we did it. It was really special. CC: Obviously it's way too early to be talking about your schedule for next season, but is there any chance we might see you at the Pan Am Games in Canada next year, or is the conflict with the Tour going to affect that? ST: The thing about next year is that our [Orica GreenEDGE] big goals are the Giro and the Tour which both have team time trials, and we'll be going for that. 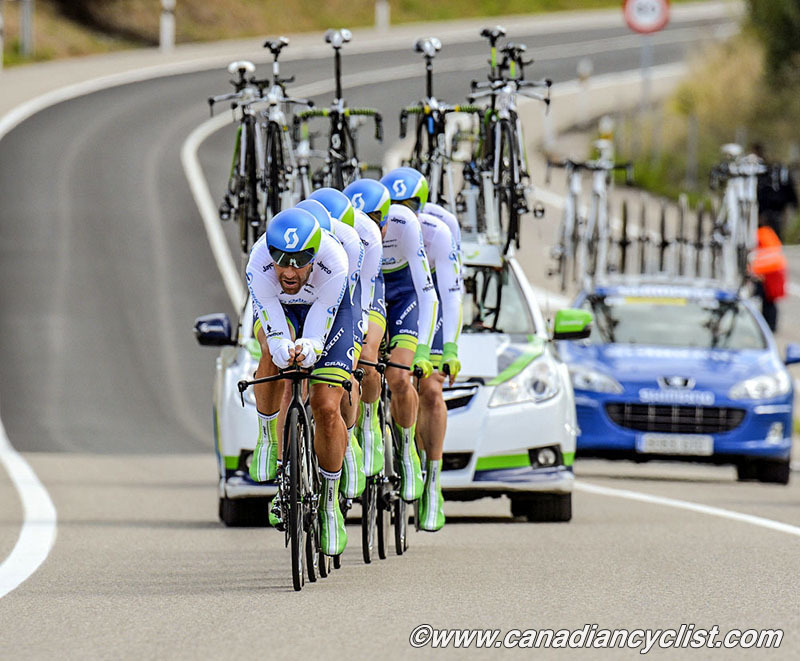 We put Michael Matthews and Simon Gerrans in the [leader's] jerseys, and those are the big objectives for next year. I think Pan Am Games would be cool, but with the timing of everything I'm not sure it is possible.